Read construction drawings and create cut lists. Build scenic elements following industry practices for standard construction techniques. Expedite projects within scheduled deadlines. Maintain a clean and organized workspace as the shop space is shared amongst a variety of projects. Follow current health and safety standards and operate in accordance with company policies, health and safety guidelines and regulations. Solid understanding of scenic construction techniques. Experience working with a variety of scenic materials. Ability to thrive both as part of a team and with independent work. 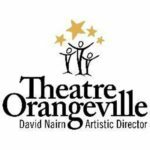 Theatre Orangeville is an equal opportunity employer, and encourages applications from all qualified candidates. 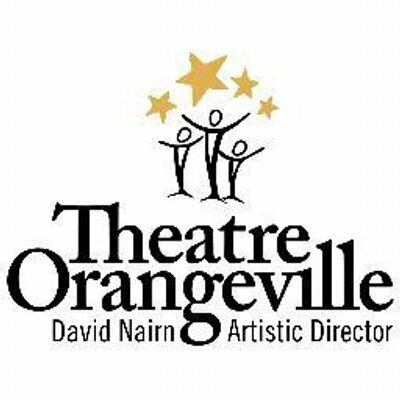 To apply for this job email your details to bmorris@theatreorangeville.ca.